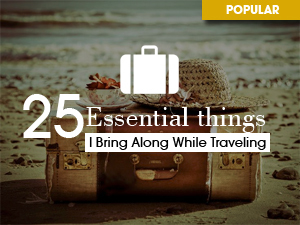 With summer season rapidly approaching, it is time to start planning your vacation with your partner, family and friends. 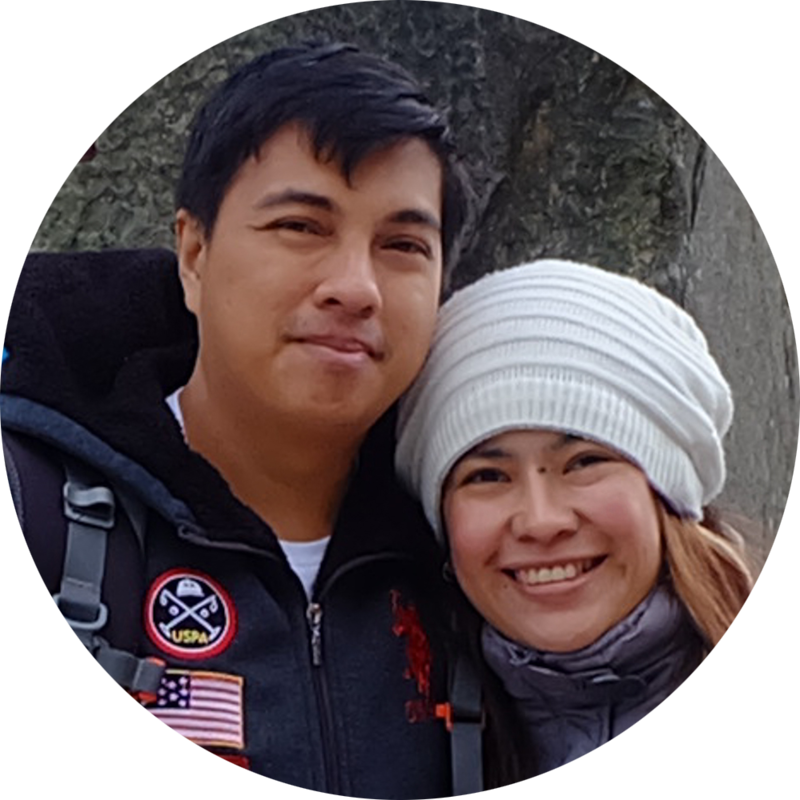 You dealt with daily stressors from business or work and wouldn't hurt if you spend a thousand of pesos of your hard earned money to spend for a week long vacation with your loved ones. 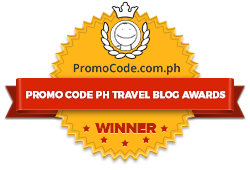 There are plenty of amazing destinations in the Philippines, but this island located south east of Cebu in Visayas Region is exceptional. Dubbed as the Queen City of the South, Cebu have a plethora of opulent resorts to choose from but Bluewater Sumilon is one of Cebu's kept secrets.Why? .. let me walk you through the island. assisted us and attend to our needs while waiting for our scheduled boat to arrive. 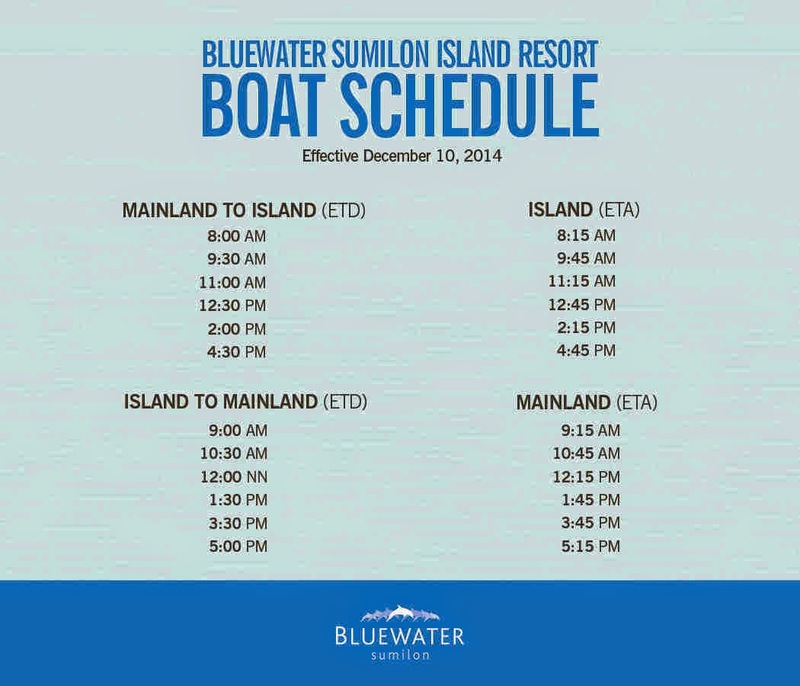 Boat schedules below. The holding area resembles a nipa hut style structure traditionally used in the Philippines. Reservations and payments are made here either in credit card or cash. Parking space? No problem! 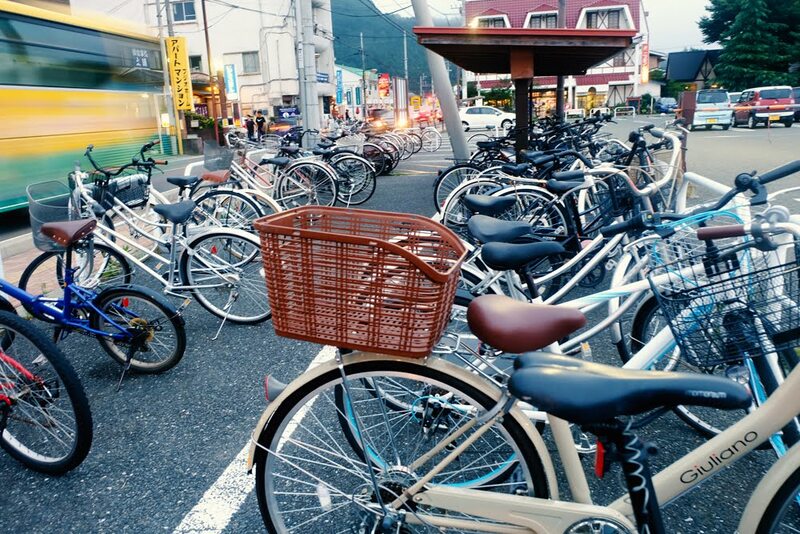 the holding area has a large parking space, so you don't have to worry about finding a place to park your car. 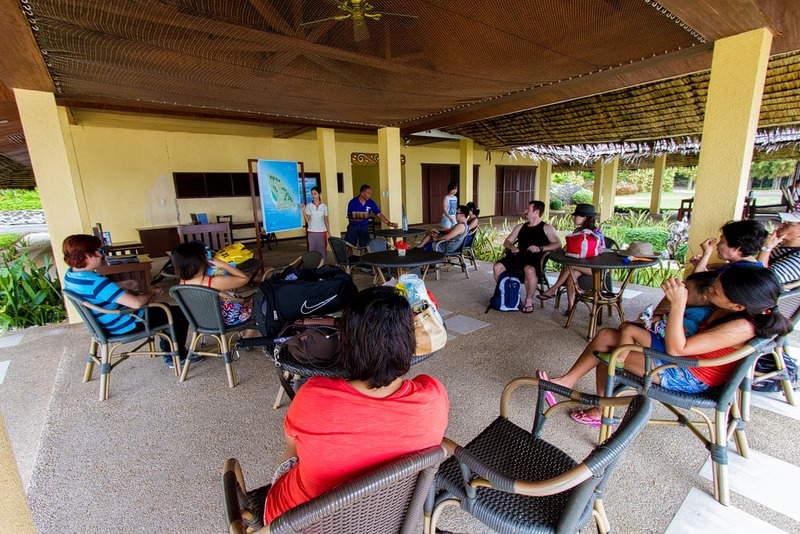 To fully enjoy the 24 hectare island paradise, a short orientation will be done. Our Ineffable feeling of excitement grows even more when the summery weather slowly irradiates the turquoise waters surrounding the island. That is why Sumilon by far is the most popular diving spot in the whole of Visayas because of its amazing corals and underwater spectacle. It was a brief jaunt, which only took 15 minutes from the mainland. There are two boat ports in the island, the east and west side. Luckily,we docked at the famous sandbar located west of the island. It is known for its changing shapes and shifting locations around the island, depending on the season and wind shifts. Truly amazing. Sumilon's tagline nails it. 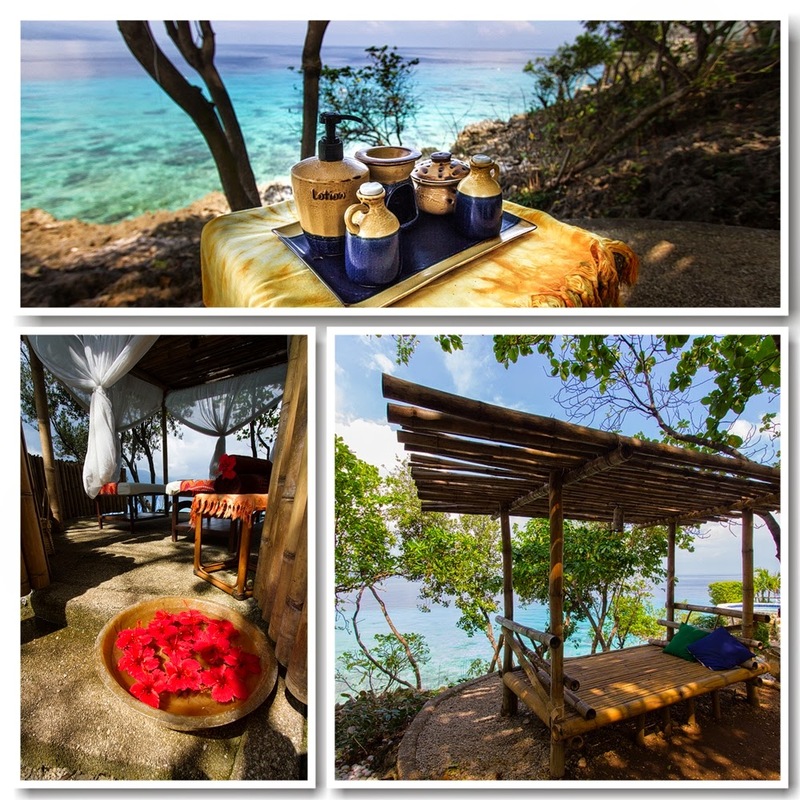 Why stay in a crowded resort where you can stay in a quiet and secluded place surrounded by turquoise waters, white sand beaches, verdant vegetation, amazing sandbar,good food and awesome staff. A perfect place for a beach wedding, proposals, prenups or just frolic on the sandbar with your family and friends. 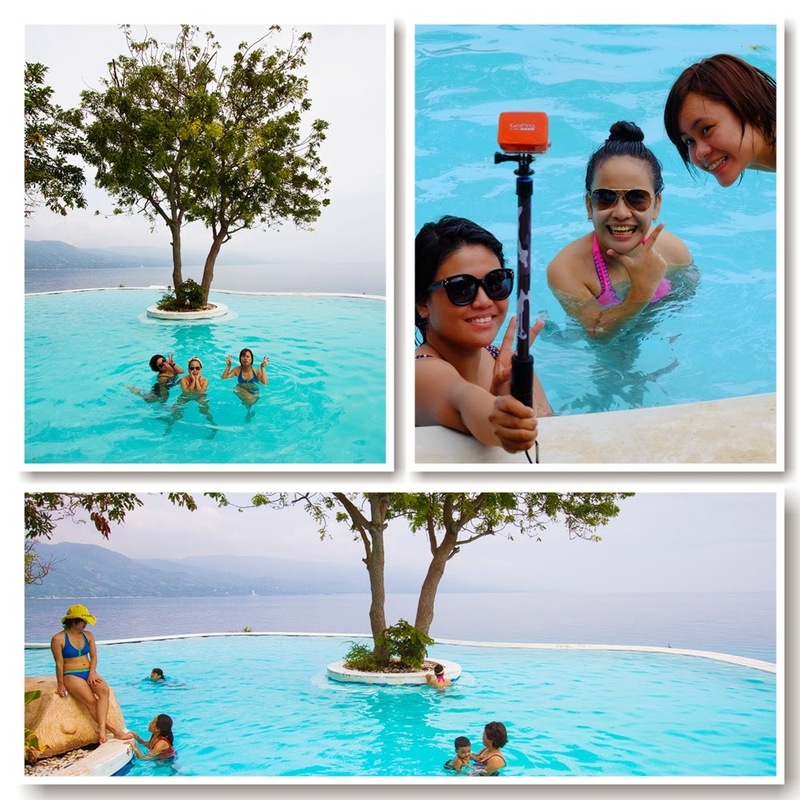 The pool overlooks the Cebu strait and its a perfect setting for a romantic drink under the stars. Visually stunning and gorgeous, the pool is well maintained and have adequate friendly lifeguards on duty. There is a jacuzzi pool perfect for couples just few steps away from the main pool. The three course meal is inclusive of the day tour package and serve at 12 noon. The appetizer and the main course meal had a great contrast in textures and taste! the food presentation was also great. I so love the dessert, the dulcet taste of the "refrigerated minatamis" a dessert dish wherein plantains (locally known as “saging na saba”) are sweetened by cooking in a sweet mixture composed of water, brown sugar, salt, and vanilla extract) makes me crave more. 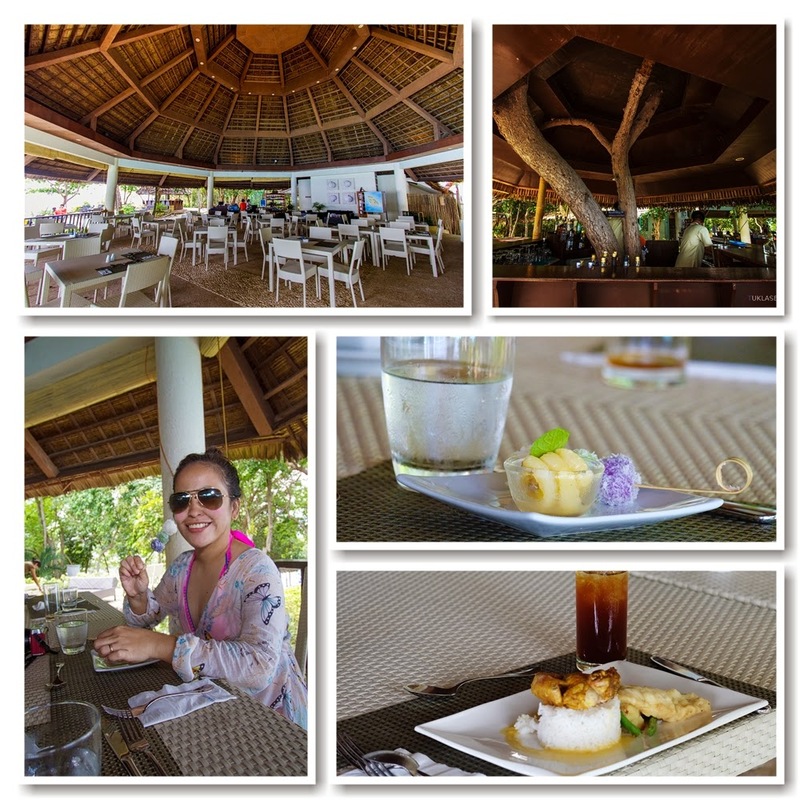 From the resto, we made our way down to a path leading to the white beach. My friends Ruth, January and I decided to hit the brakes and relax for a while before doing some activities. 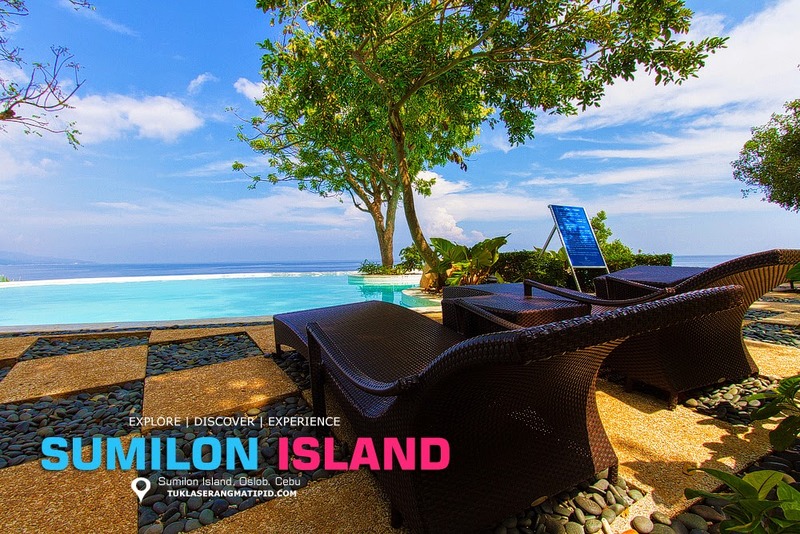 In the city, you'll hear the honk of the cars and jeepneys, the rattling sounds of the bus and trains,run daily errands and stuck in traffic for hours.In Sumilon, the susurrous sound of the wind and the gentle sound of the surf makes you feel relax and calm. 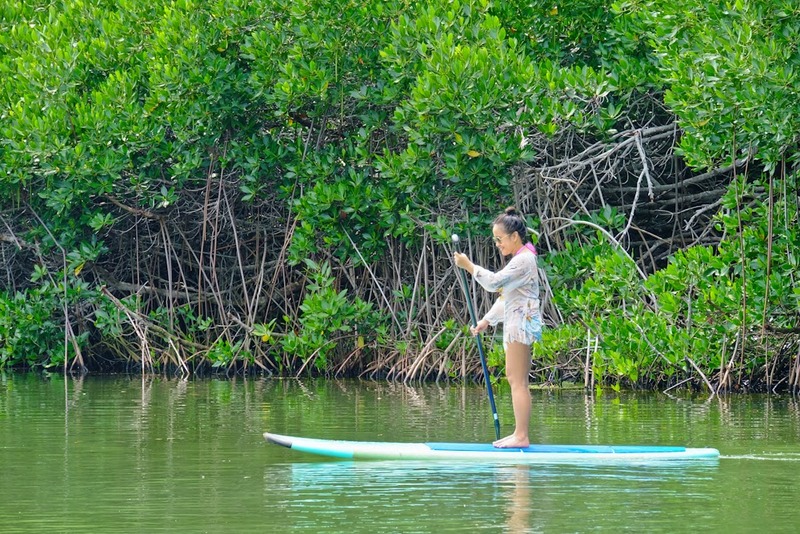 Adjacent to the beach is a seawater lagoon abundant with mangrove trees along its banks. 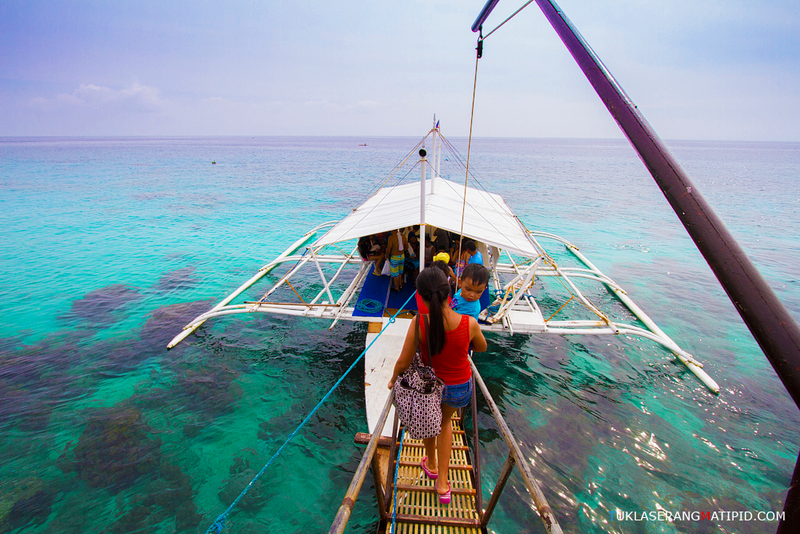 It also serves as a sanctuary for fishes and other marine life as well. 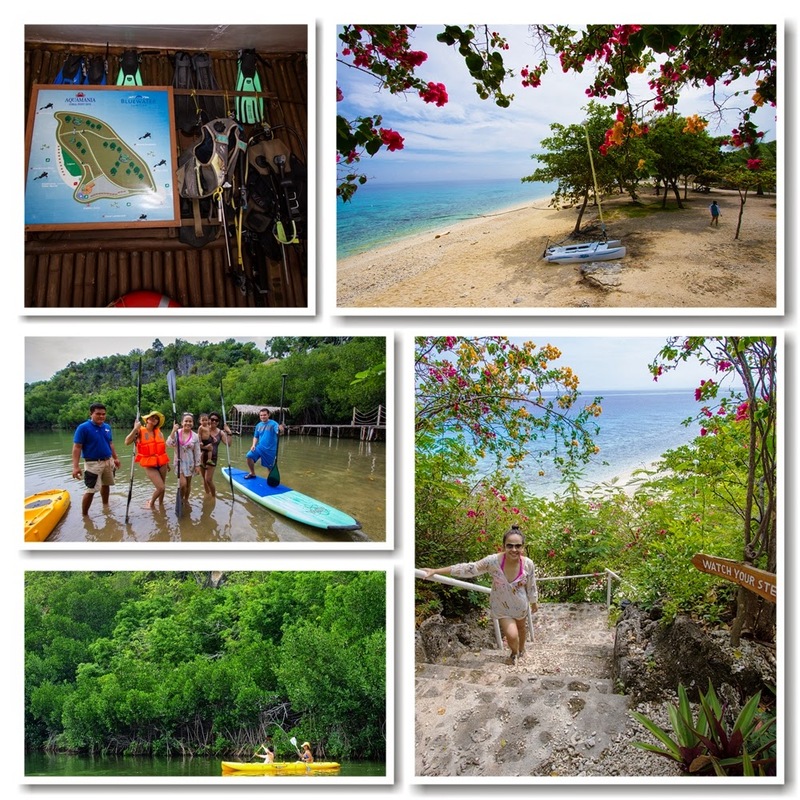 The resort has done a great job preserving the marine life and vegetation around the island. 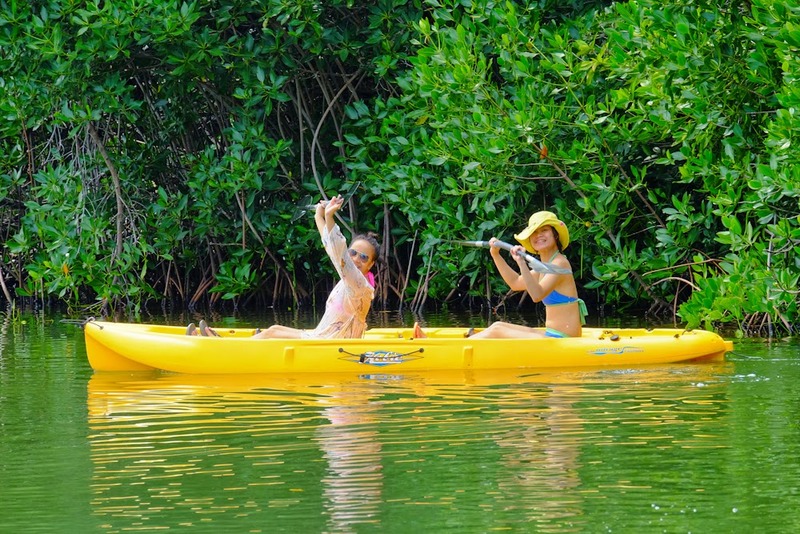 If you want to get in touch with nature and tone your upper muscles, you can explore the lagoons using Kayaks and Paddle board. Stand up Paddleboarding is not that easy though, but you can find your balance after a few tries. Alongside the banks the resort offers fish feeding station. Room packages including day tour packages are free to use the facility. Nearby are the glamping sites, where guests dwell inside tents whose interiors are furnished like regular rooms.Head north and you'll find the old lighthouse. A 19th century historical watchtower that bears testament to the glory days of the Galleon Trade. 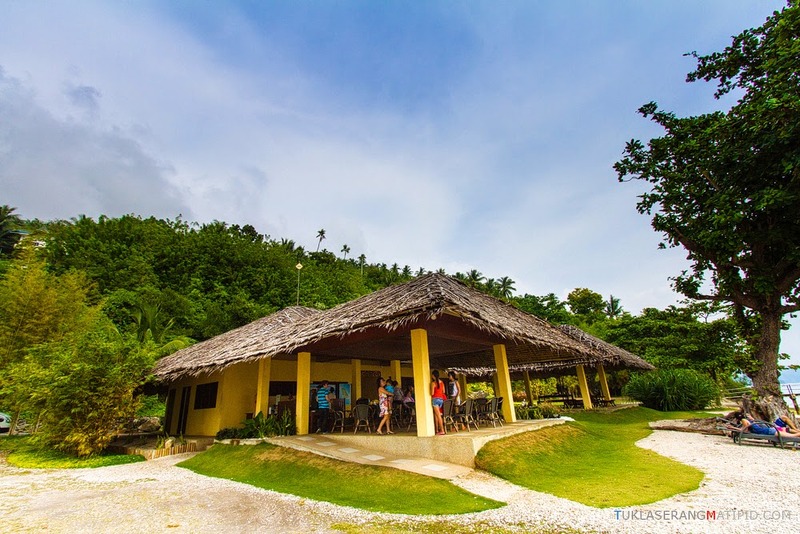 Not far from the lagoon is a diving shop for scuba diving enthusiast.Sumilon Island is a popular diving spot in Visayas.Book your next dive here with PADI-certified master divers ready to accompany you on your next dive. 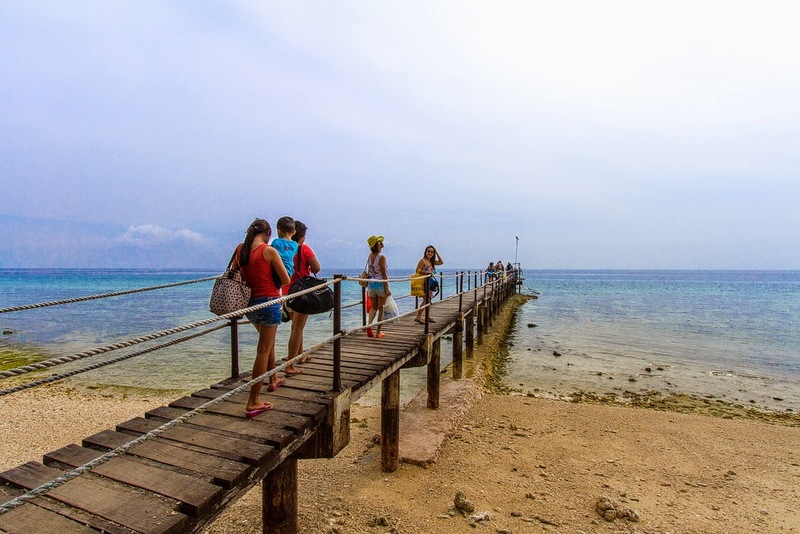 There are numerous snorkeling sites around the island teeming with colorful corals and different kinds of marine species. Indulge yourself, invigorate your mind, soothe away all aches and pains and restore balance in your body with Sumilon's Spa Packages. 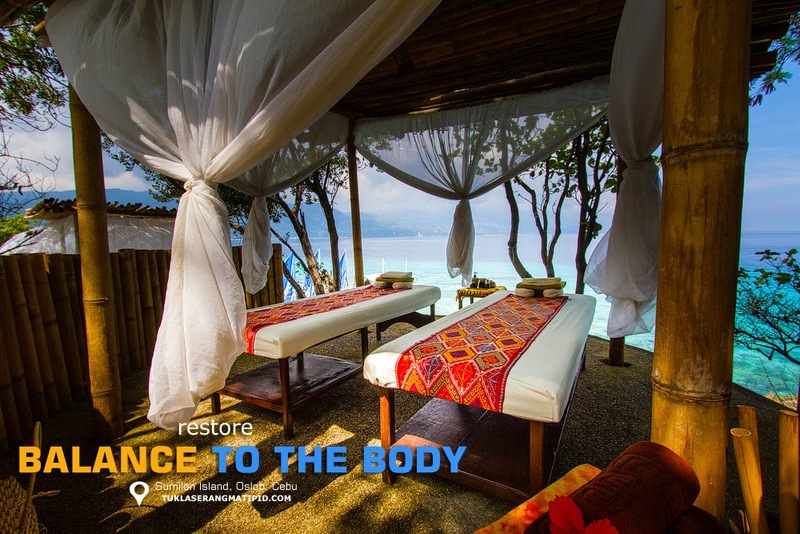 De-stress your body with the unique touch of Filipino healing and therapeutic traditions. Aside from the Hilot, Amuma Spa offers western and asian massage therapies like Namikoshi Shiatsu, Duot, Hot Stone, Travel Revive Fusion. More infos here. Bask in the sun, or tuck away into a cool shady retreat to a Filipino inspired luxury villa perched just few meters from the beach front. We left Sumilon Island after several hours because we still have to travel back to Cebu and prep our things for tomorrows flight to Davao City. 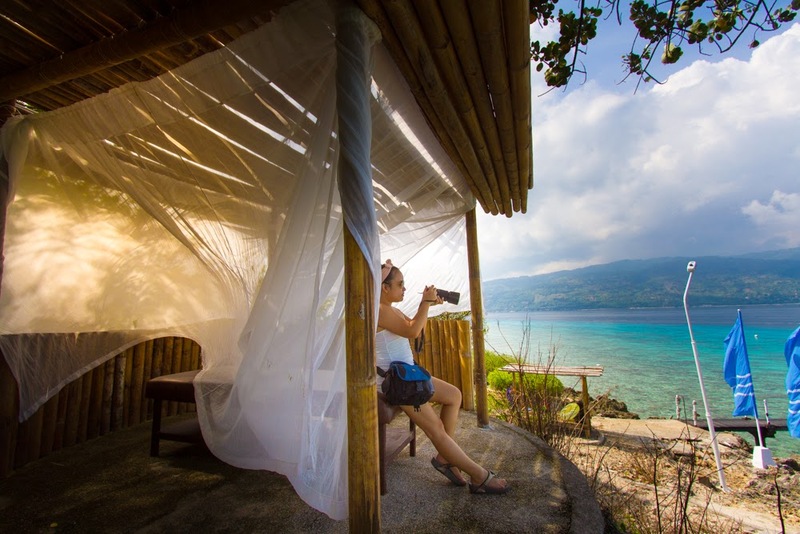 Sumilon, exceeds all my expectation.You could not get more remote than this and still experience the luxury and pampering of this fabulous island. Hasta la vista Sumilon, till we meet again. • Hiking and Trekking ( See the old lighthouse and bird watching). 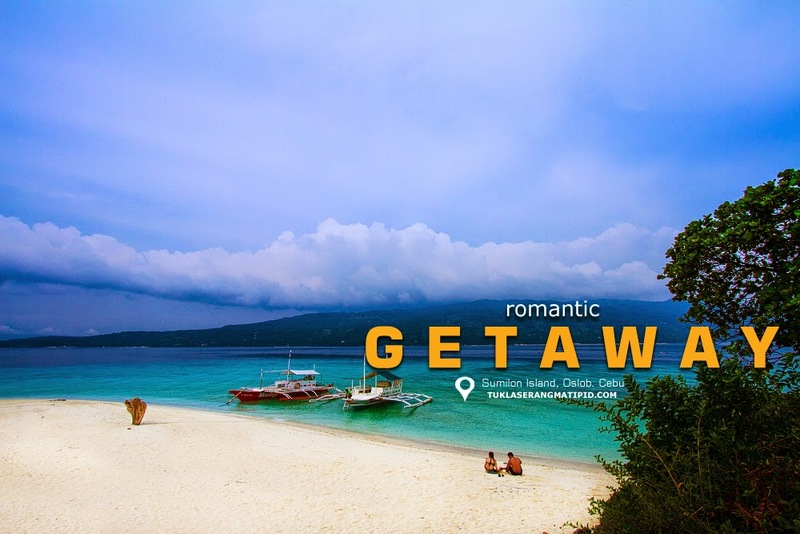 • Romantic Picnic ( Choose a perfect location and the resort can arrange to serve you meals to enhance the romance). • Snorkeling ( Close encounter with different and colorful anemones and fishes). • Massage ( Indulge and Pamper yourself ). 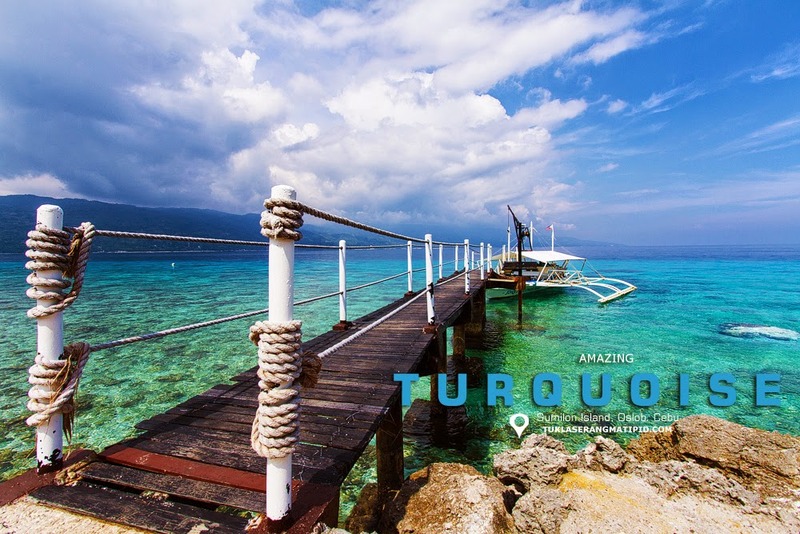 • Scuba Diving (Discover the underwater views of Sumilon Island). • Beach Bumming (White beach, Sandbar). • Whale and Dolpin Watching ( Discover the gentle giants and the second smartest specie on earth). • Boat tours ( Hop on a boat and discover the nearby islands). • Read and Relax at the Hammock ( A selection of bestsellers and historical books will be available for the young and restless). 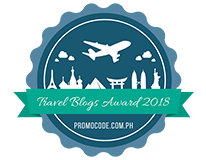 I would like to express my special thanks to Ms. Margie Munsayac, VP Sales and Marketing Bluewater Resorts for the exclusive pass,trust and letting us feature Bluewater Sumilon in our blog. I have to say that I love your photgraphy technique to make the waters sparkle somehow. So beautiful. 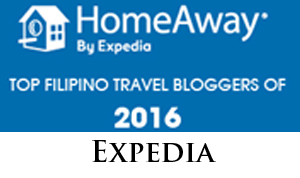 Add a great place I need to saved, this summer I will travel to the Philippines. Thank you! Great photos . thanks for sharing!